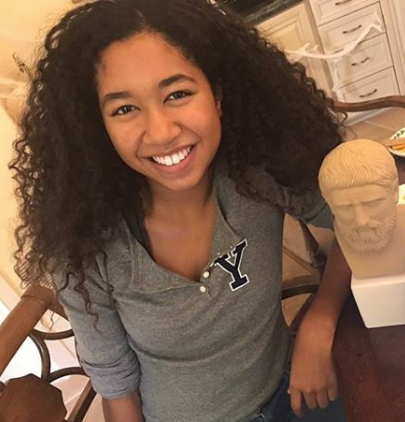 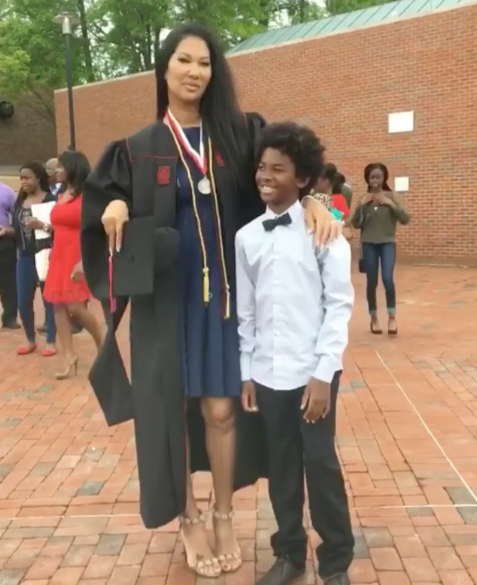 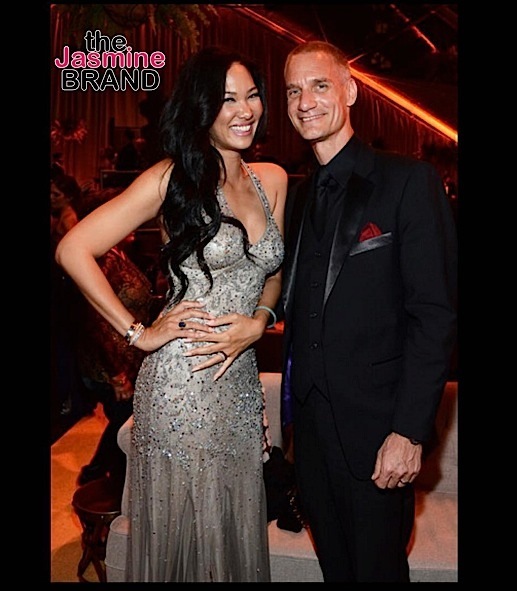 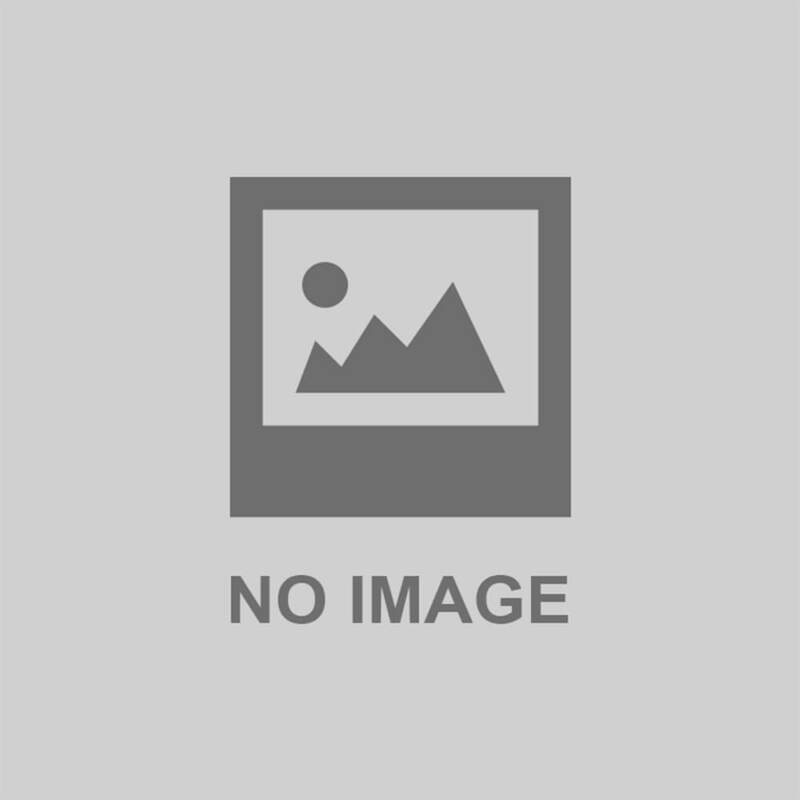 Kimora Lee Simmons Graduates From Business School! 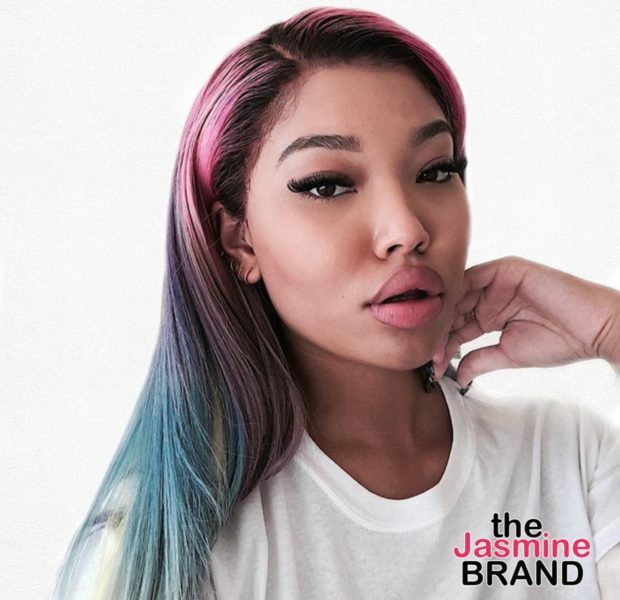 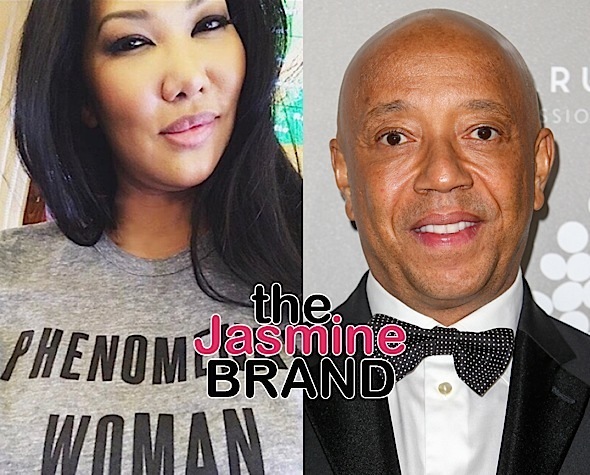 Russell Simmons – I Appreciate My Baby Mama, Kimora! 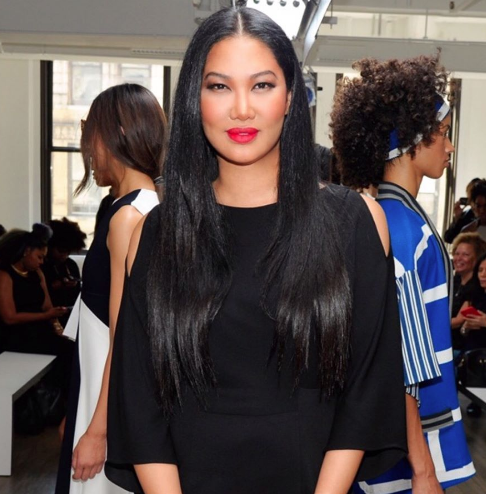 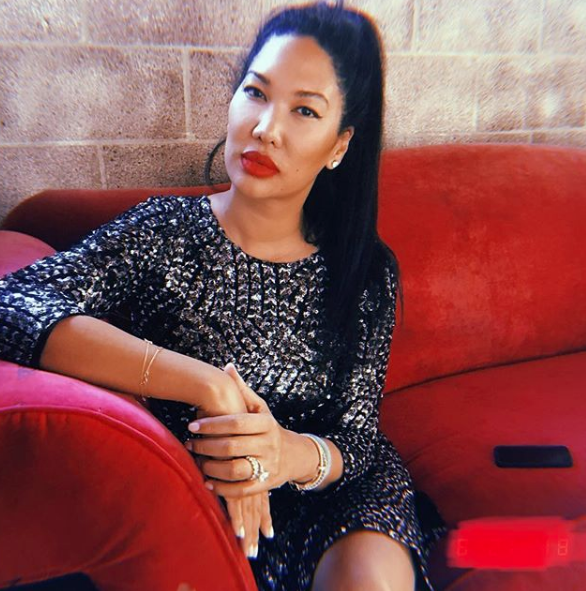 Kimora Lee Simmons Defends Fashion Line: I fund my own business.